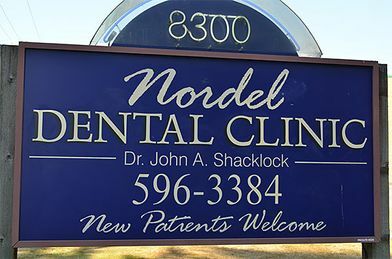 The Nordel Dental Clinic was established in 1993 as a comprehensive family practice committed to providing exceptional care to each patient. We maintain and advance our dental excellence through continuing education in a broad range of dental disciplines. 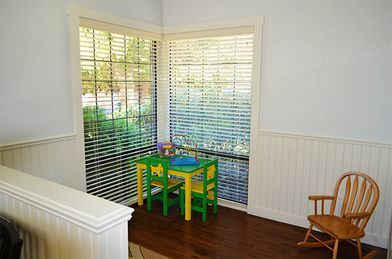 We have great experience in caring for children and special needs patients, as well as anxious adults. 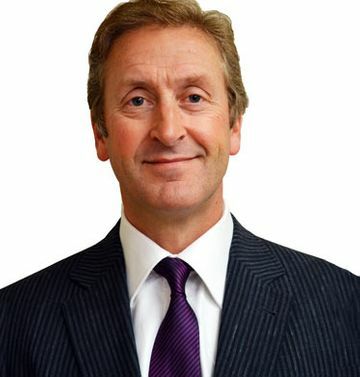 In addition to his general dentistry practice, Dr. Shacklock has been a member of the staff at Surrey Memorial Hospital since 1994, treating patients in the OR and consulting on the wards and in the emergency room. At the Nordel Dental Clinic we are committed to exceeding our patients’ expectations. 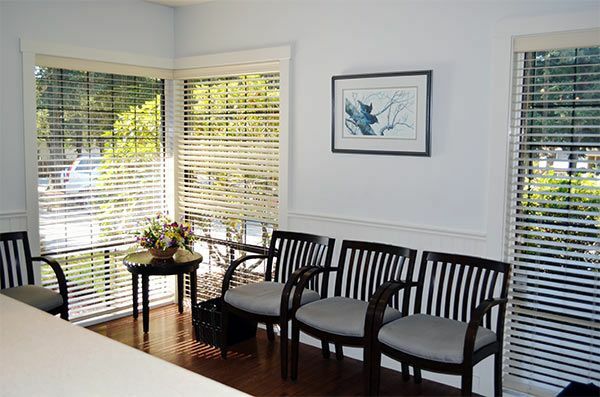 Dr. Iwagami has worked in the Lower Mainland since 2003 as a general dentist. She grew up in Burnaby as a second generation Japanese-Canadian and received a B.Sc. and M.Sc. in the Department of Microbiology and Molecular Biology at UBC. 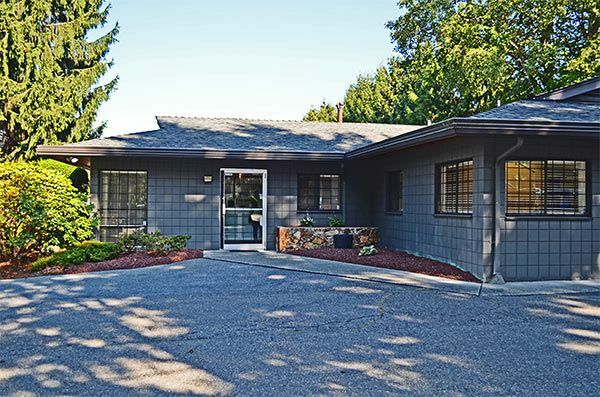 During dental school, Dr. Iwagami participated in an oral surgery externship at the University of British Columbia and the University of Chicago in 2002. She completed her dental degree at UBC in 2003, and after a short locum position in Duncan on Vancouver Island, settled into a home and career in the Lower Mainland. Dr. Iwagami has worked in Coquitlam, Delta, Burnaby and Vancouver in various family practice settings. She has participated in a volunteer dental mission to Guatemala and plans to be involved in more outreach activities. Dr. Iwagami also volunteers within the community on a regular basis. She enjoys treating families and children and all other aspects of dentistry, especially oral surgery and endodontics (root canal therapy). 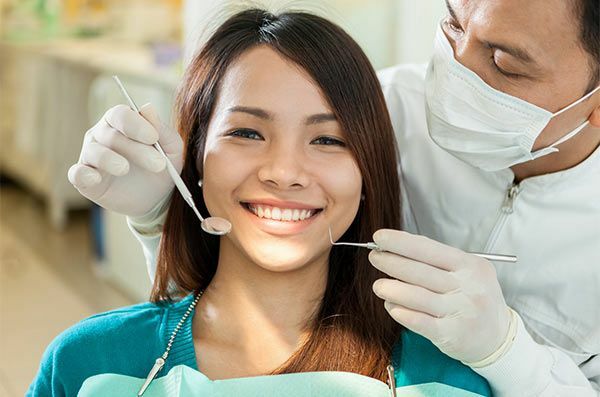 Dr. Iwagami follows a preventive, conservative philosophy to dental care and believes the patient needs to be involved in determining the best dental treatment for their needs. 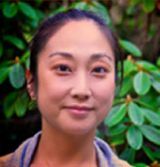 Dr. Iwagami lives with her partner, stepdaughter and Labrador Retriever in the South Dunbar area and enjoys ice hockey, running, photography, and popular and indie music and film. 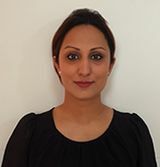 Dr. Sohi’s professional career started with completing her education and training in 2005 from the BJS Dental College & Hospital, India, where she obtained her Bachelor of Dental Surgery with distinction in Operative Dentistry. After practising in India, she moved to United Kingdom and practised as a Dentist focusing on General and Cosmetic Dentistry. She moved to Canada in 2012 and obtained her DMD degree after passing the series of required exams administered by the National Dental Examining Board of Canada (NDEB). Dr. Sohi brings a comprehensive list of experience to the practice in order to help patients in her community to achieve their best oral health. She has an eye for detail that helps her provide patients with the care they need. Her goal is to provide the patients with their ideal smile and to improve their overall long-term oral health. 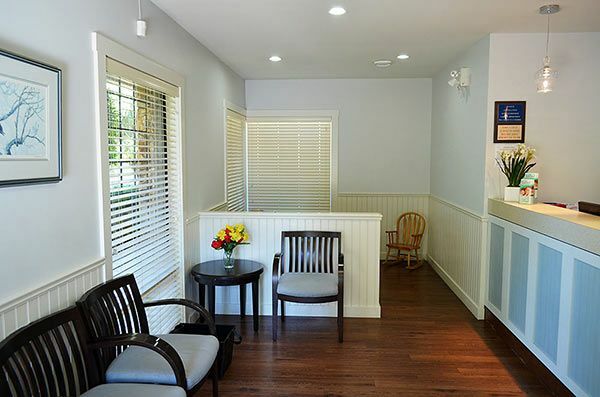 She is focused on providing quality patient care in the area of General and Cosmetic Dentistry. She has taken numerous courses over the years to advance her knowledge and continues to acquire current dental knowledge through various journals and courses. In her spare time, Dr. Sohi enjoys spending time with her husband and her son. She likes outdoor activities, travelling, reading and photography. She is fluent in English, Punjabi and Hindi.